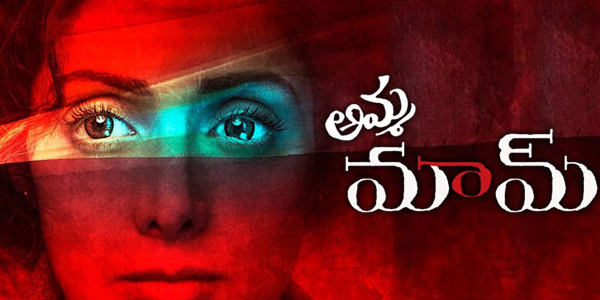 Veteran Star Sridevi’s new film Mom has completed its Censor formalities. The movie has got U/A from the Censor Board and it got that rating with no cuts of any kind, be it audio or video. has described the movie as new age Mother India with Sridevi’s performance having the same impact as Nargis from that iconic movie. not only that even the female members of Censor Board who saw the movie had tears in their eyes at the end of the movie. They say, everyone who watch the movie will be left teary eyed at the end. Debutant Ravi Udyawar directs Mom and it is going to hit screens worldwide on July 7. this film produced by Boney Kapoor, Sunil Manchanda, Naresh Agarwal, Mukesh Talreja, Gautam Jain while music by A.R.Rahman. this film made under mad films, third eye pictures.